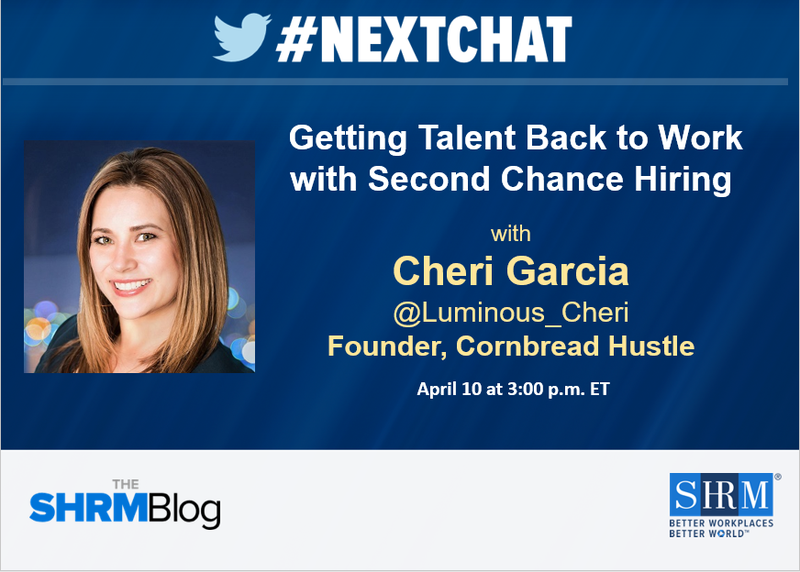 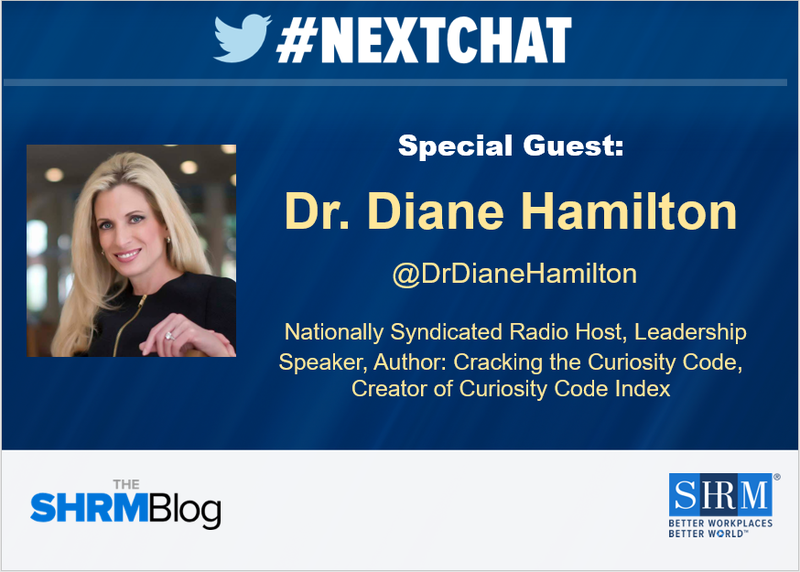 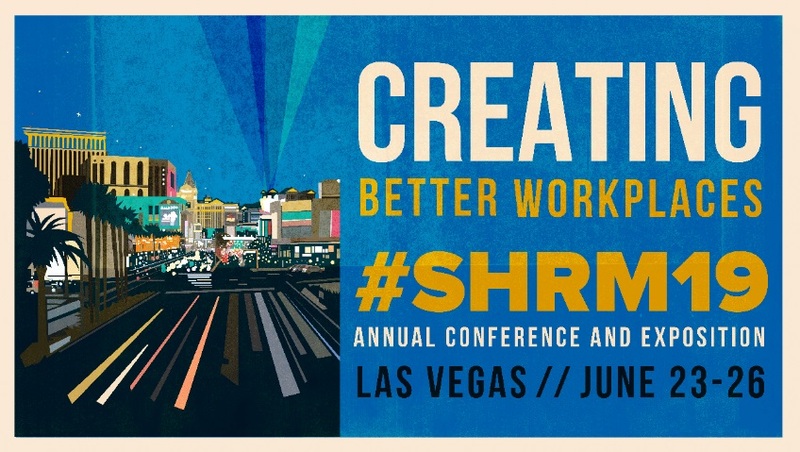 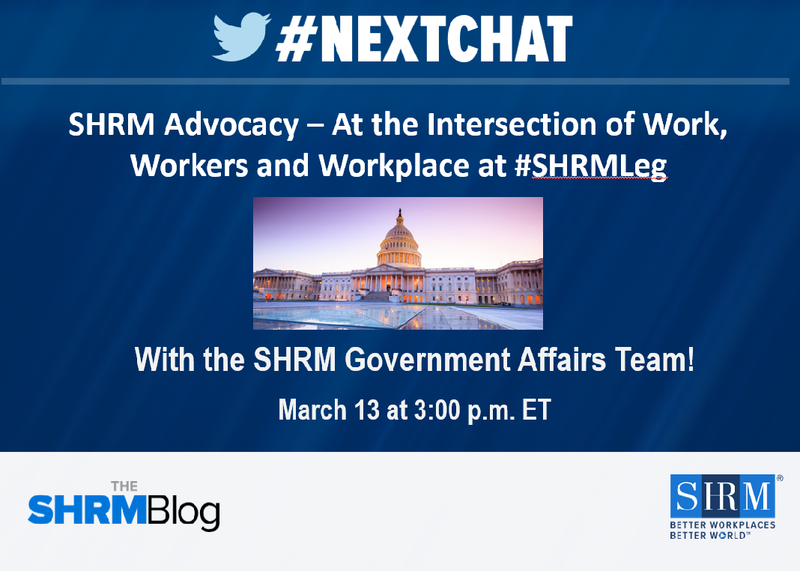 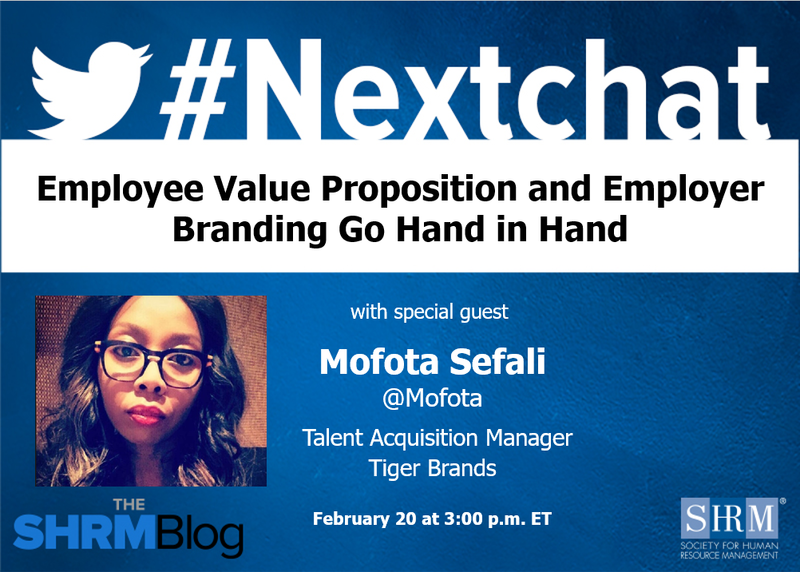 On April 3, @shrmnextchat gathered the #SHRM19Bloggers for a #Nextchat about all the ways to prepare for -- and get the most out of - attendance at the 2019 SHRM Annual Conference & Exposition. 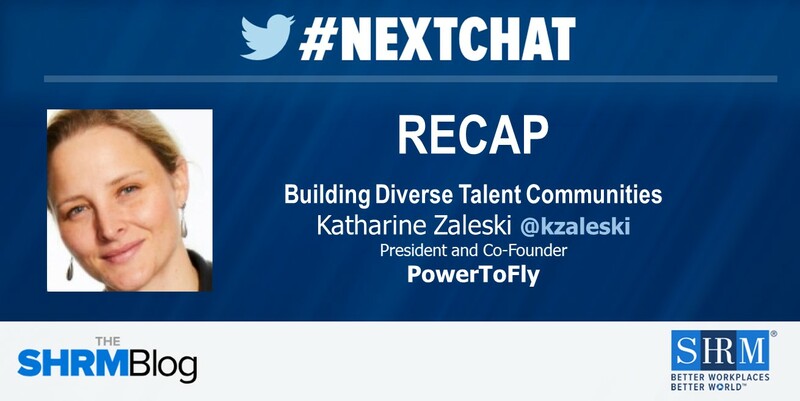 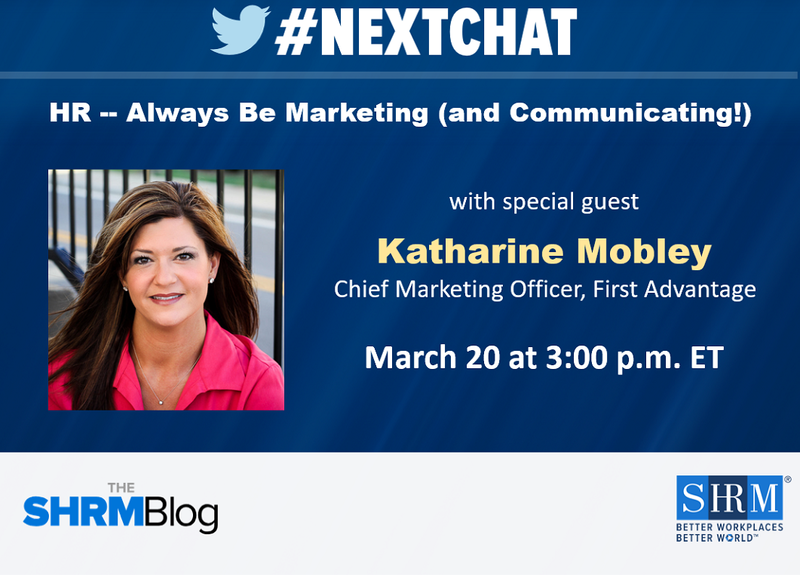 On March 6, @shrmnextchat chatted with PowertoFly's President and Co-Founder Katharine Zaleski @kzaleski about Building Diverse Talent Communities. 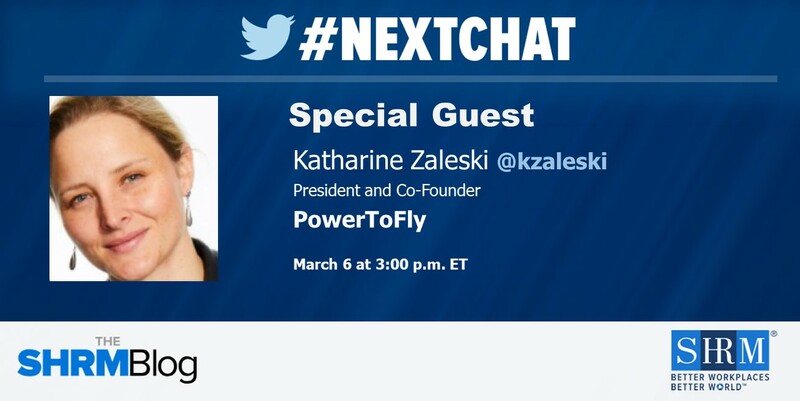 Technology now allows us to live and work in a borderless world. 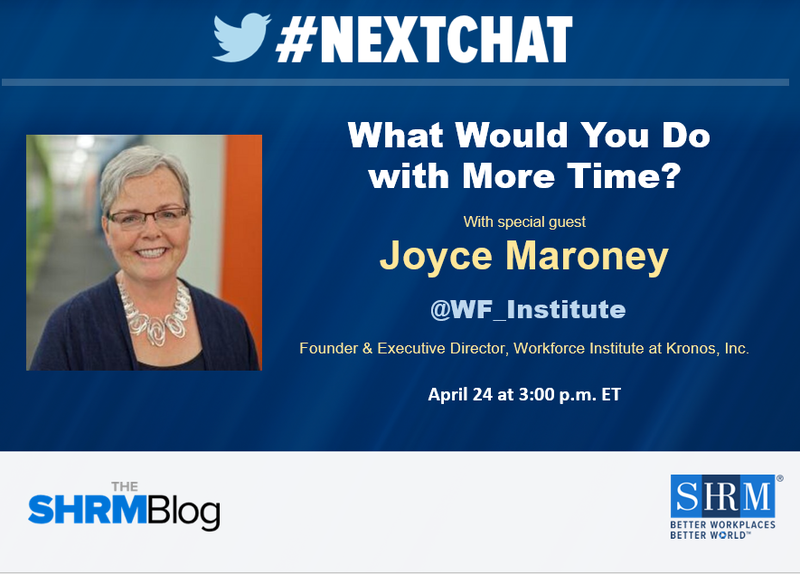 A diverse workforce is more important than ever to increasing an organization’s capacity for innovation and maintaining a competitive advantage in this global marketplace.